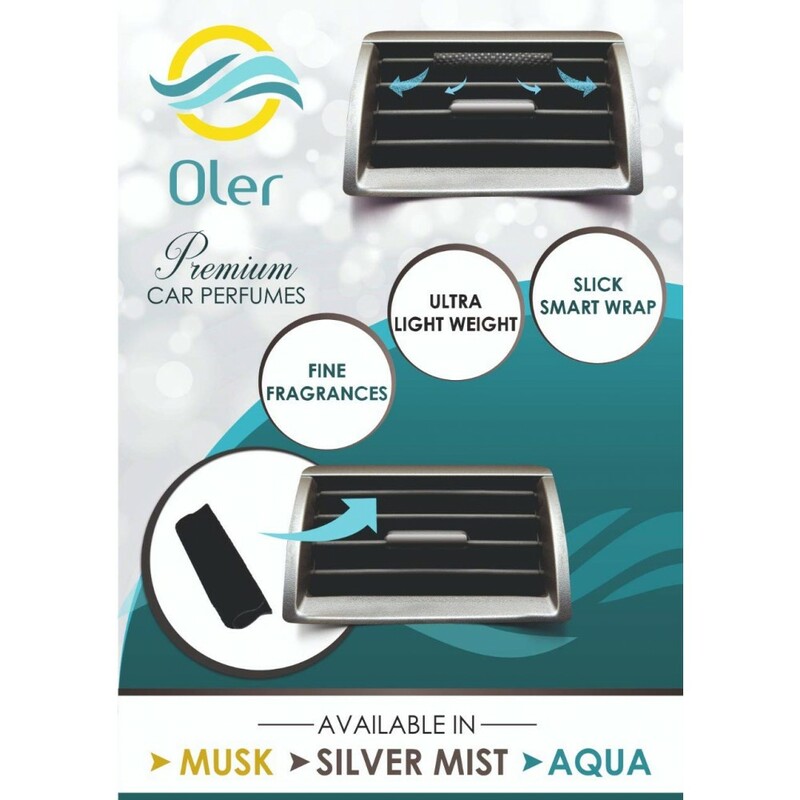 Oler Car Perfumes Aqua - The old classic Aqua is warm and deep. This earthy fragrance exudes sheer masculinity with well balanced sensual qualities. Oler brings to you elegant car perfumes that give a premium experience much like perfumes we wear daily. Boasting of a slick design, our products are light weight and extremely easy to use. You no longer have to click to control fragrance intensity or face issues of the air flow from the a.c vent being blocked. 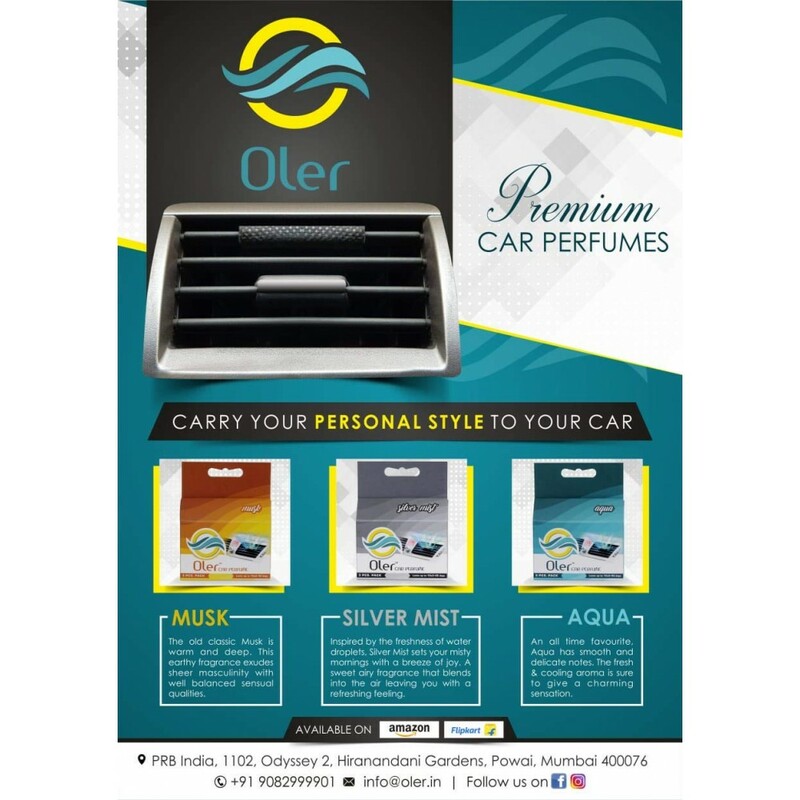 The richness of Oler Car Perfumes leave a feel good factor, so be it your unhappy boss riding along or that girl you’re taking on a date, they’re sure to be impressed. No more spraying perfumes in your car to get rid of that bad odour from smelly shoes, food, humidity, a sweaty body or to simply impress your date. 2. Clip the car perfume onto car air conditioner vent. 3. Switch on air conditioner and enjoy the fragrance. 4. 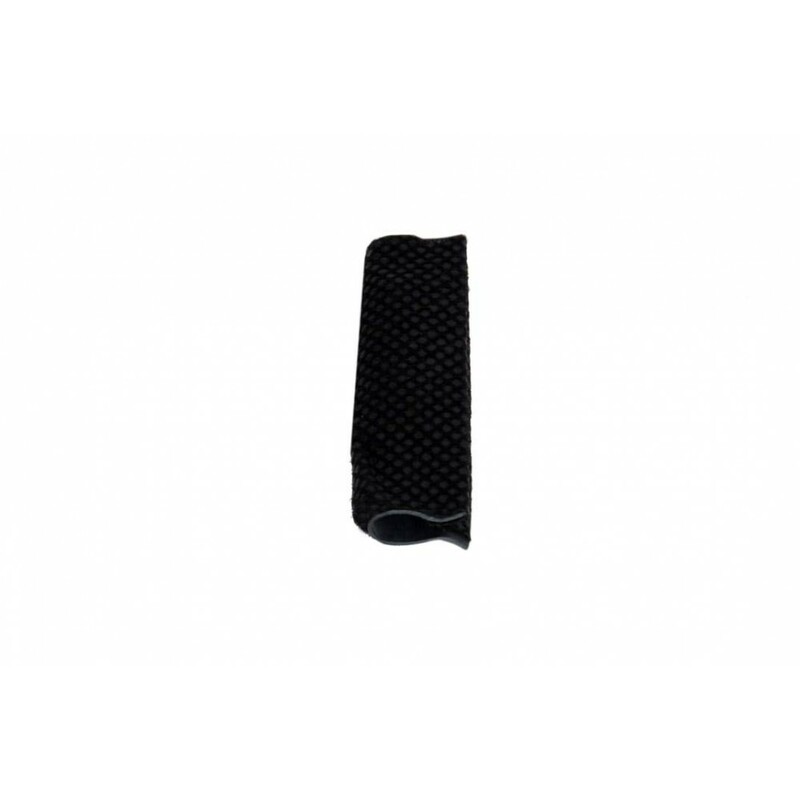 Control intensity by controlling vent air flow. 5. For higher intensity use two units together.